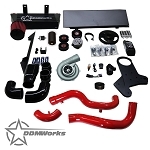 This Welter exhaust is a great addition to your DDMWorks supercharger kit. 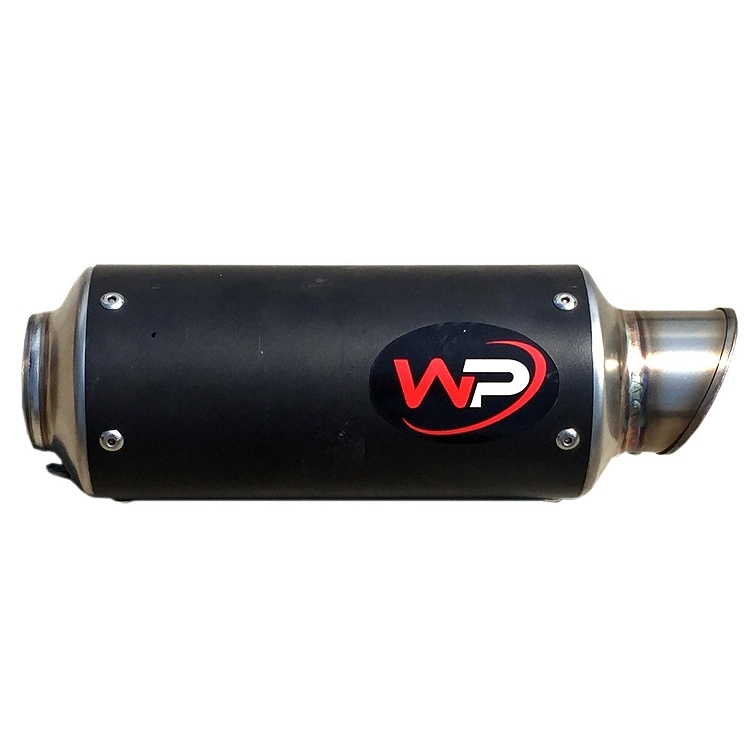 These systems are built to order, please allow 2-4 weeks for Welter to create your exhaust system. 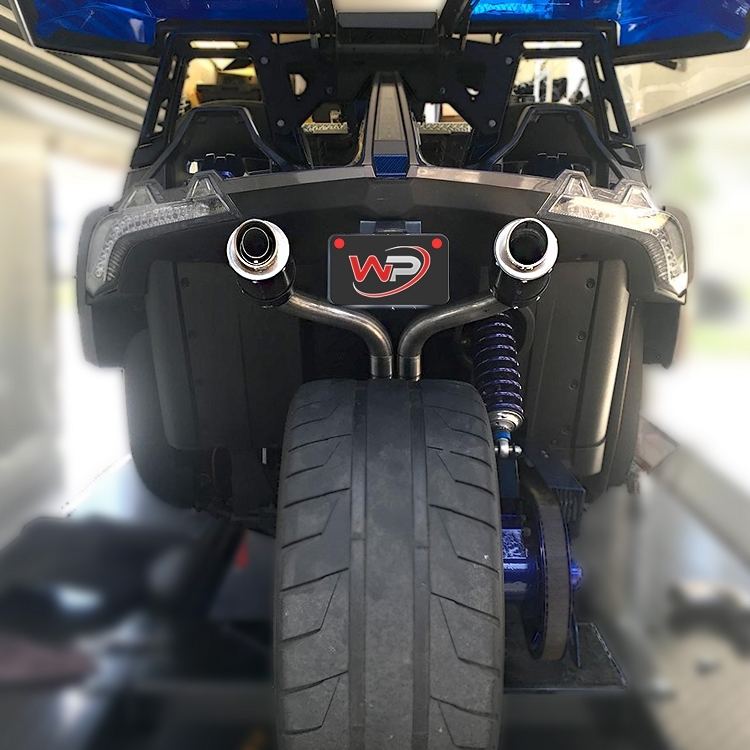 FITS: This product fits the 2015, 2016 and 2017 models. NOTE: If you have a 3"+ windshield you may experience exhaust fumes. If you have a 5"+ windshield you most likely will experience exhaust fumes. CLICK HERE to download PRINTABLE instructions.